The Great Moscow Circus comes to town! The world-famous GREAT MOSCOW CIRCUS back to Singapore for the first time in more than 10-years with an all-new, heart-pounding family spectacular – featuring over 45 Circus superstars. 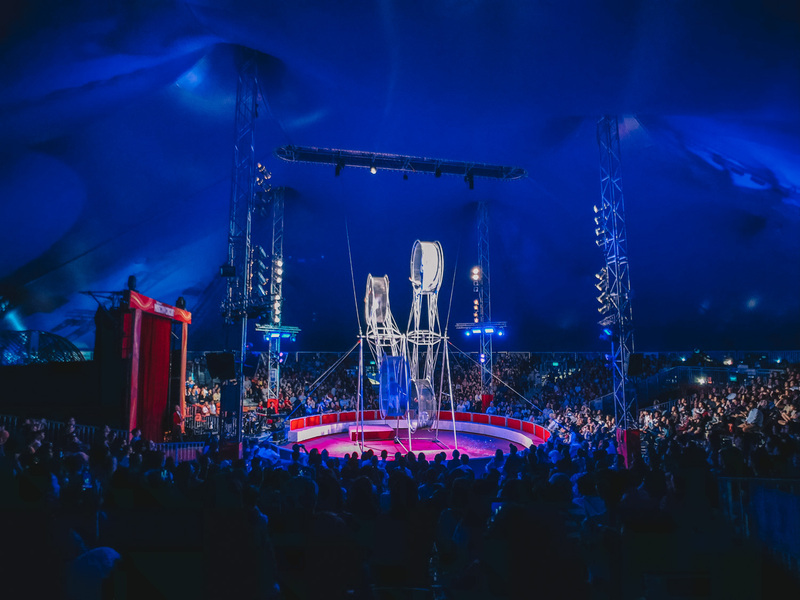 Along with more than 100 tonnes of equipment, THE GREAT MOSCOW CIRCUS will perform in the Big Top Tent that has been specially commissioned for Singapore. The million-dollar Big Top creates a traditional European atmosphere where you can experience a thrilling program in an intimate environment. Featuring over 16 sensational acts, the galaxy of circus superstars from Russia and the circus capitals of the world, THE GREAT MOSCOW CIRCUS presents a brand-new genre of show blending traditional circus acts with the new. 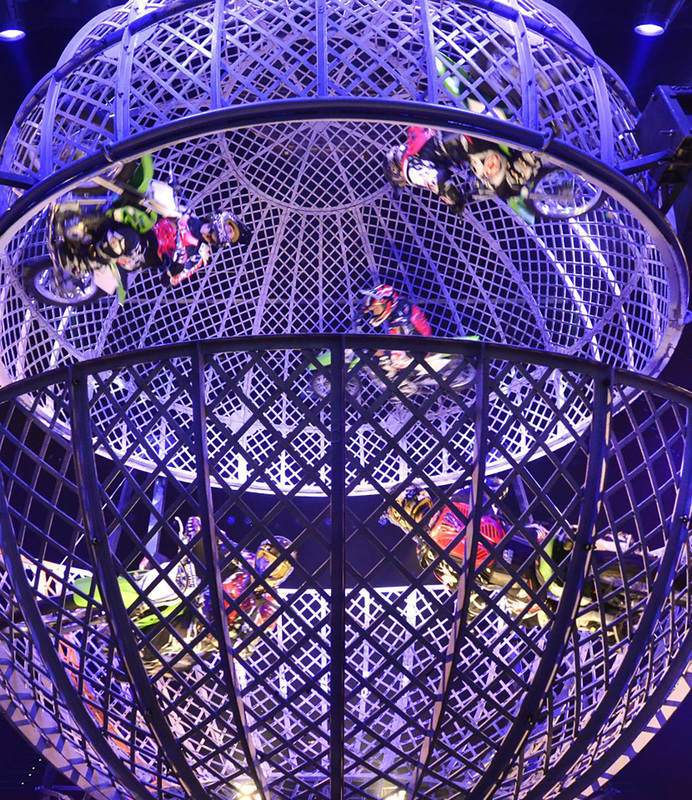 The spectacular show mixes clowns and acrobatic artists with daredevil motorcyclists, death-defying aerial stunts, jugglers and illusion and more – supported by a live circus band. 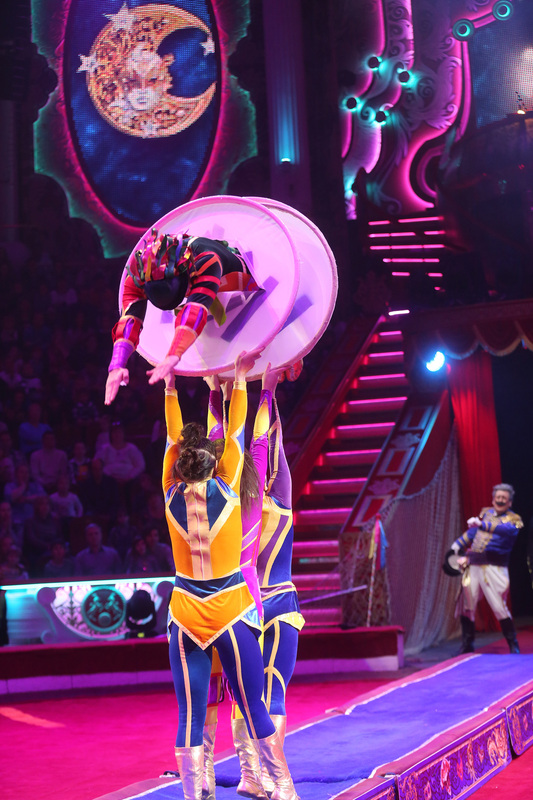 THE GREAT MOSCOW CIRCUS captures all the thrills and fun of the circus of yesteryear and it’s a great entertainment for the whole family.